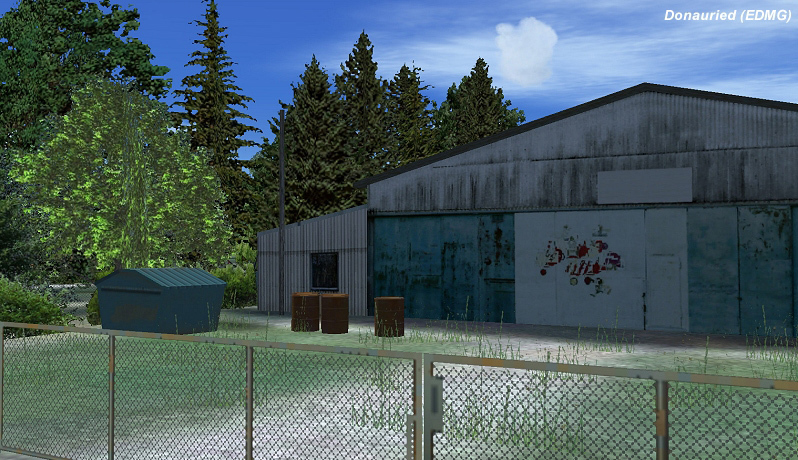 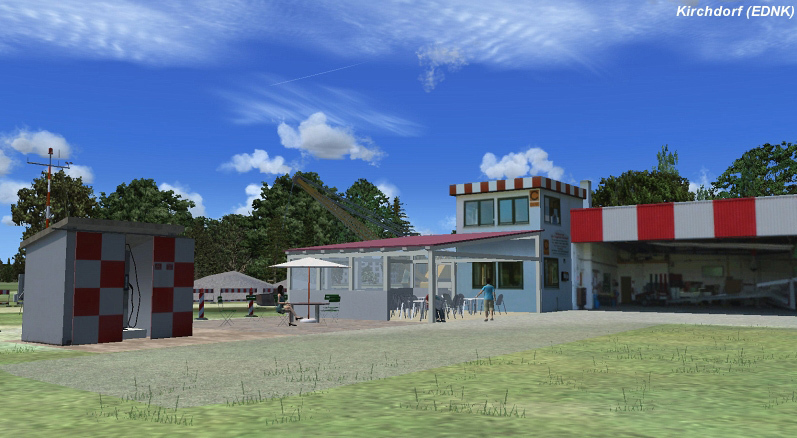 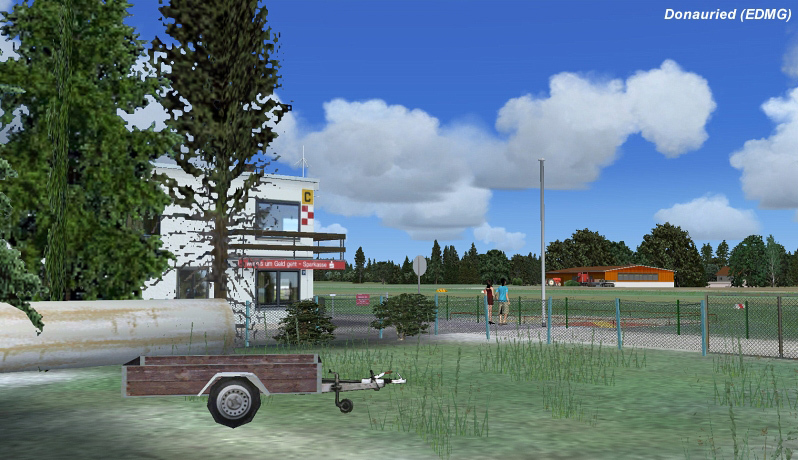 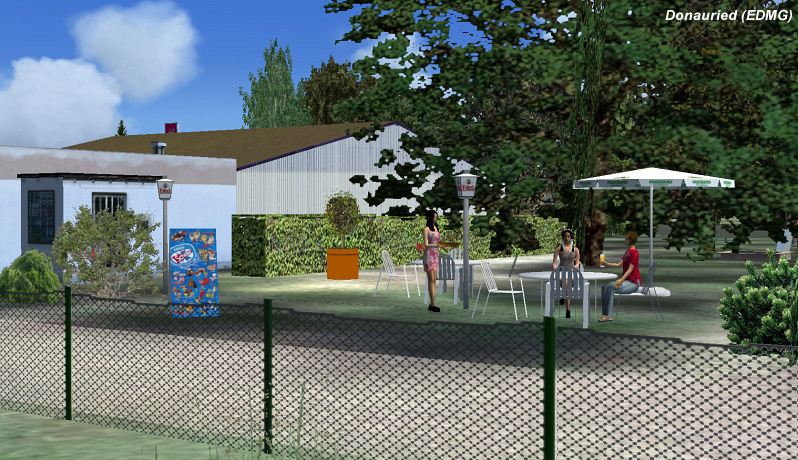 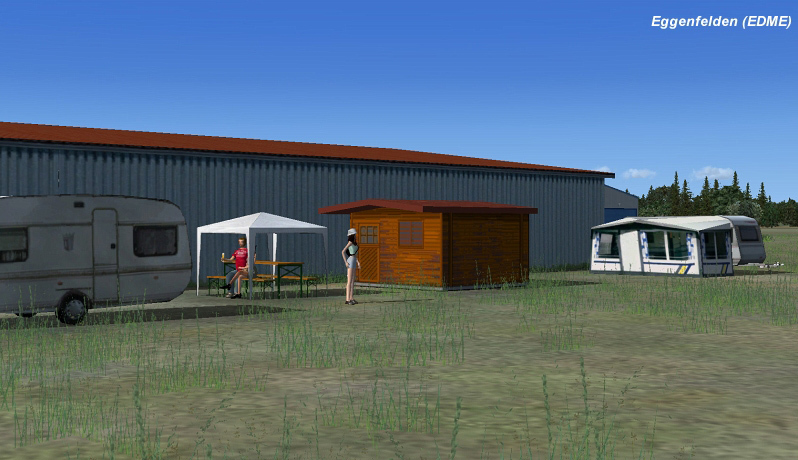 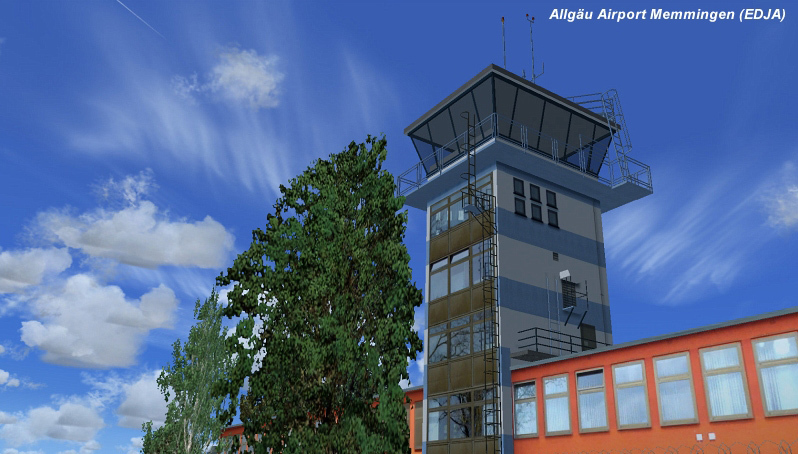 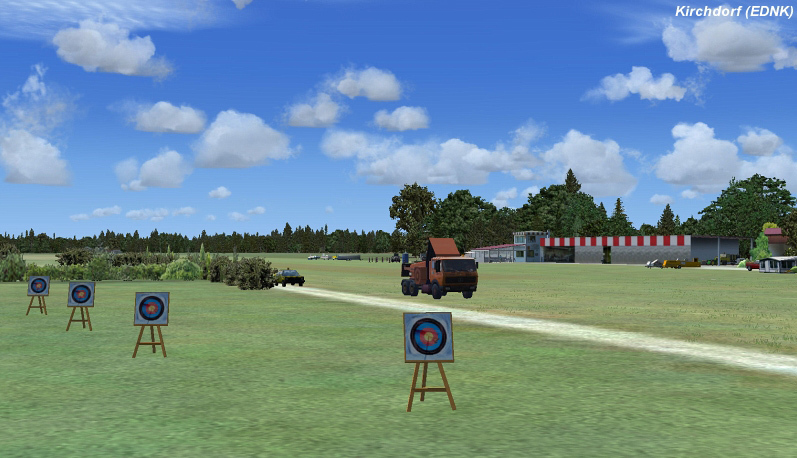 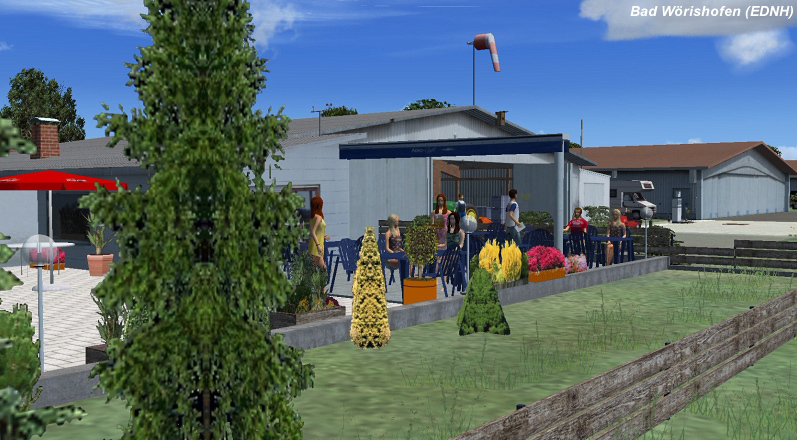 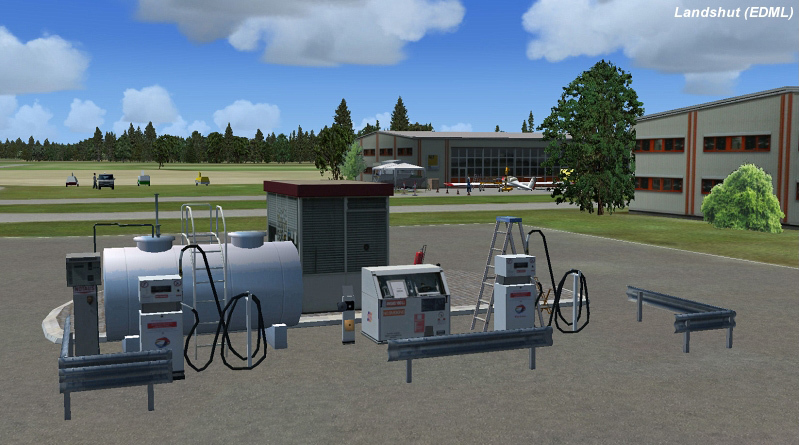 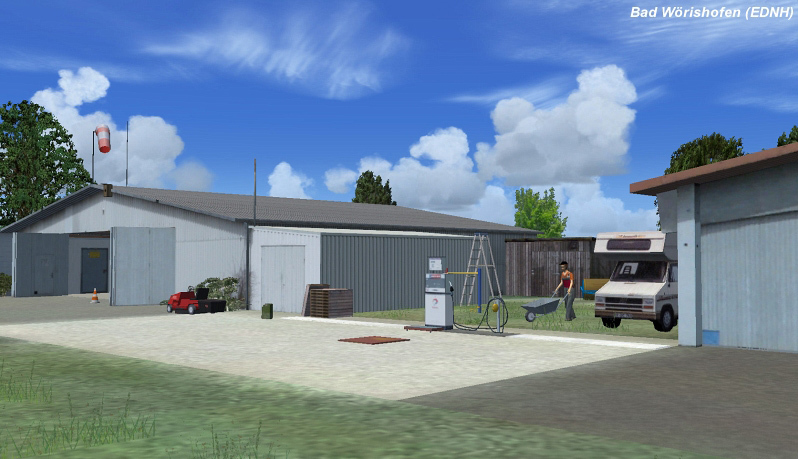 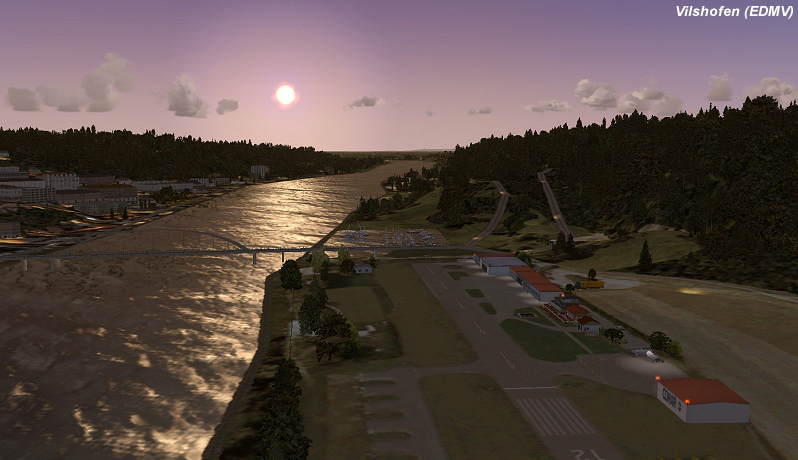 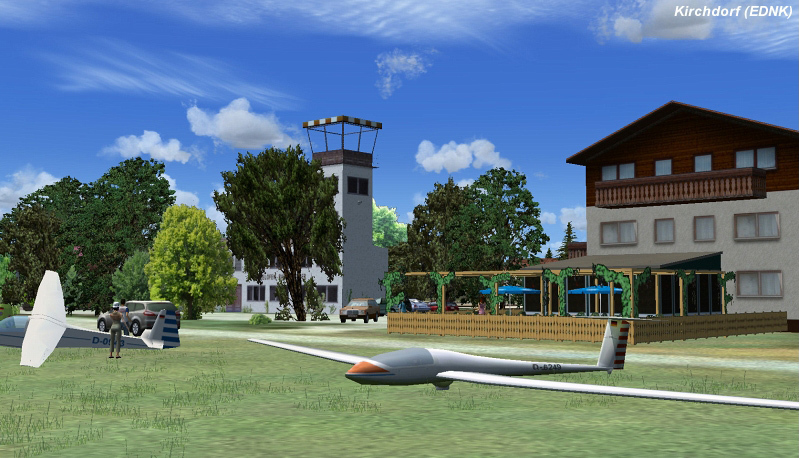 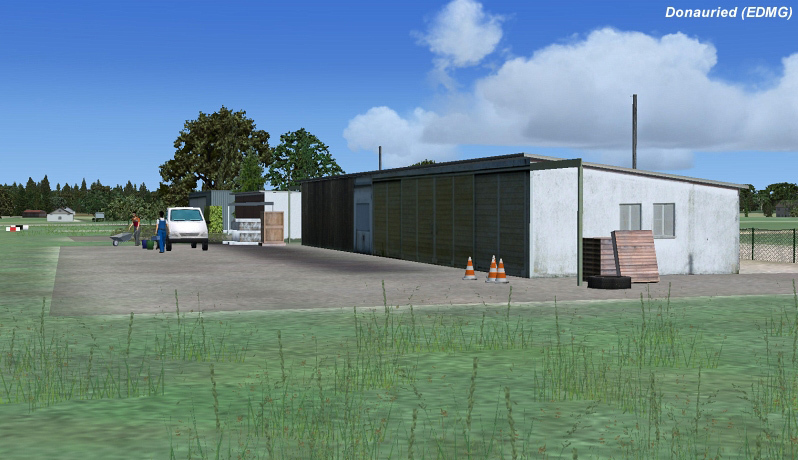 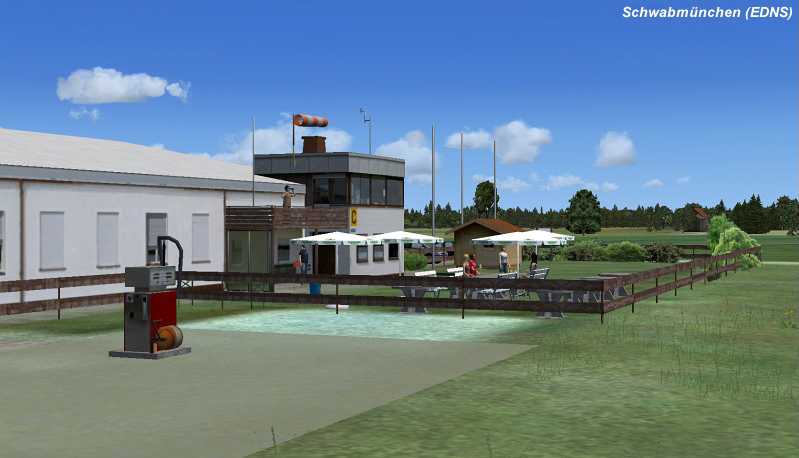 Informations sur le produit "German Airfields 11 - Southern Bavaria"
Select one of the twelve idyllic airfields for landing created by the team of the well known VFR Airfields series. 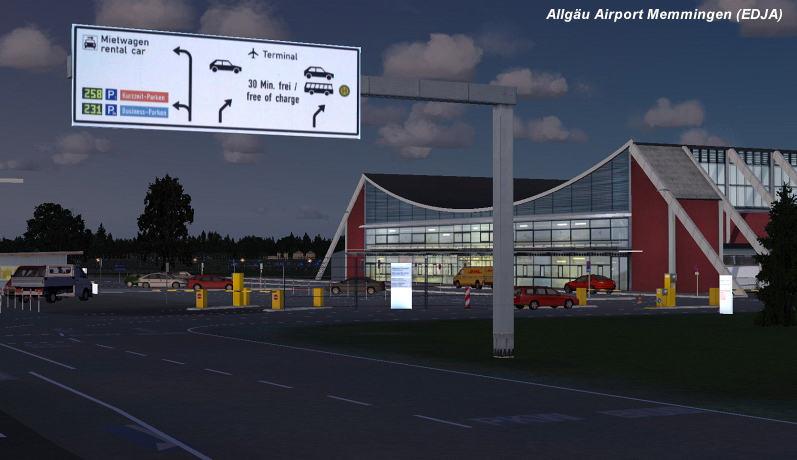 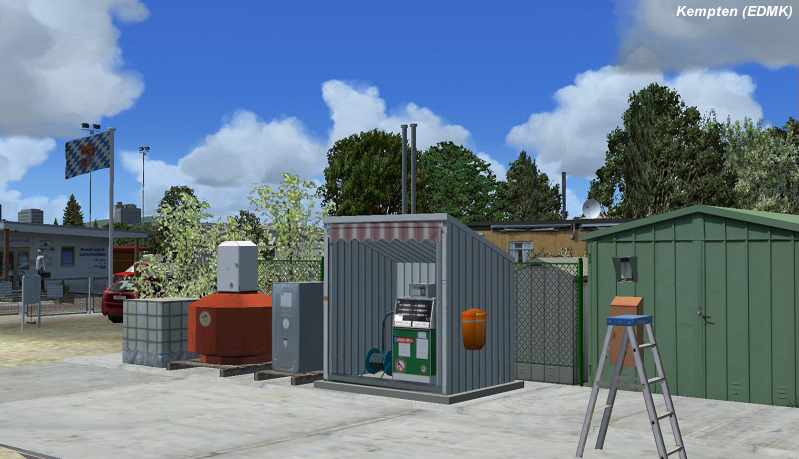 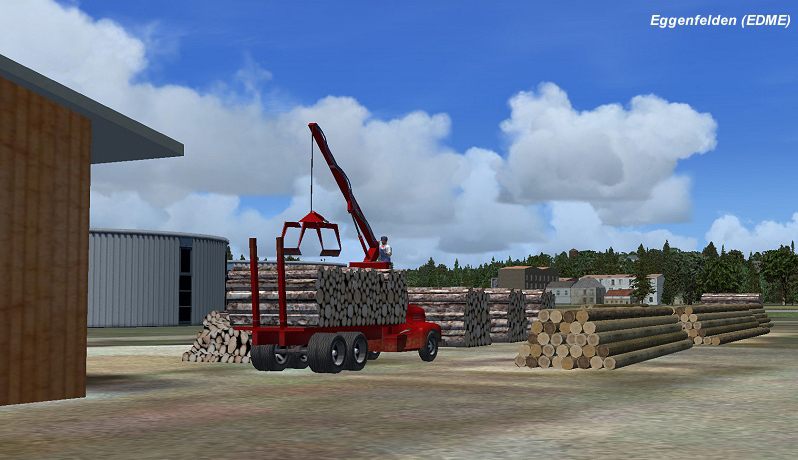 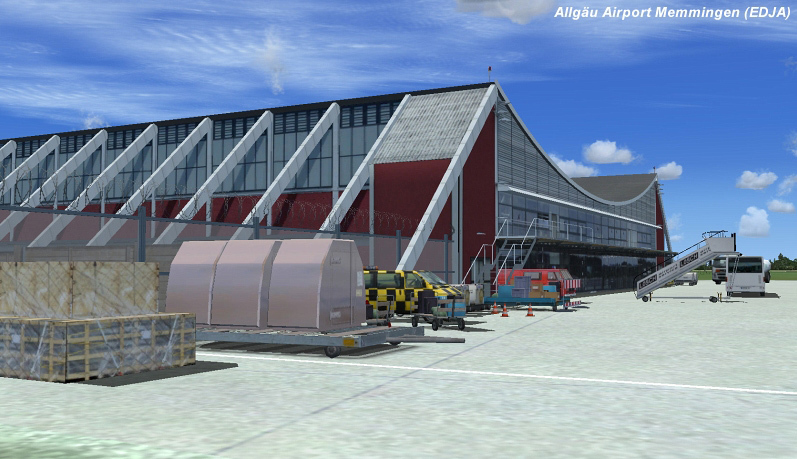 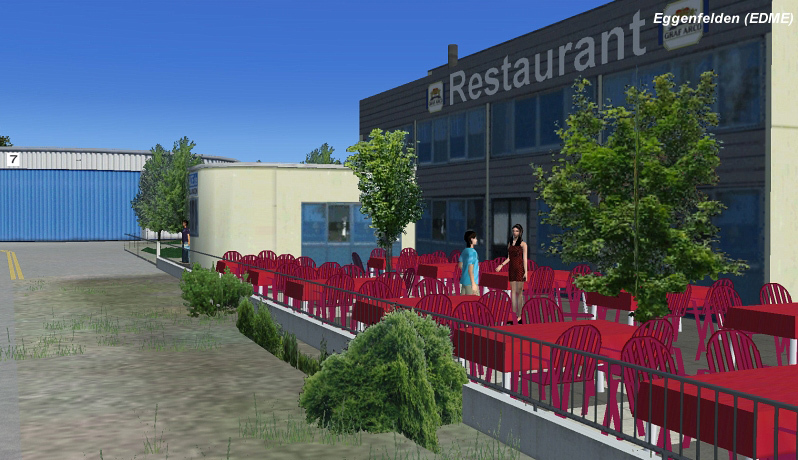 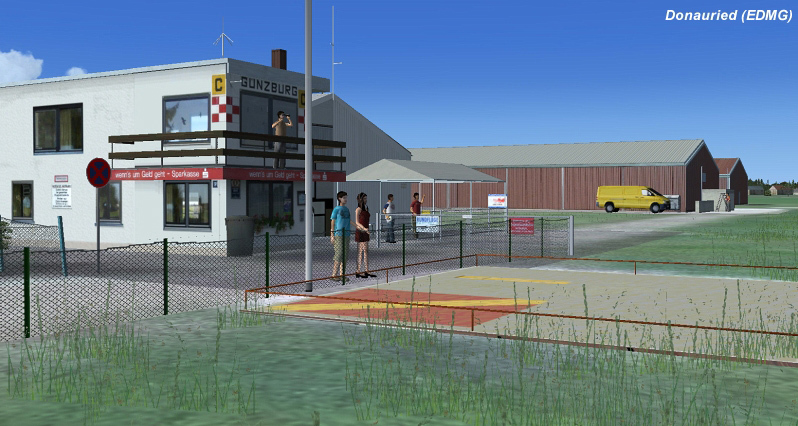 The pure realism of each and every airfield has been accomplished by the developers as they have visited each and every one of them to capture their “feel”. 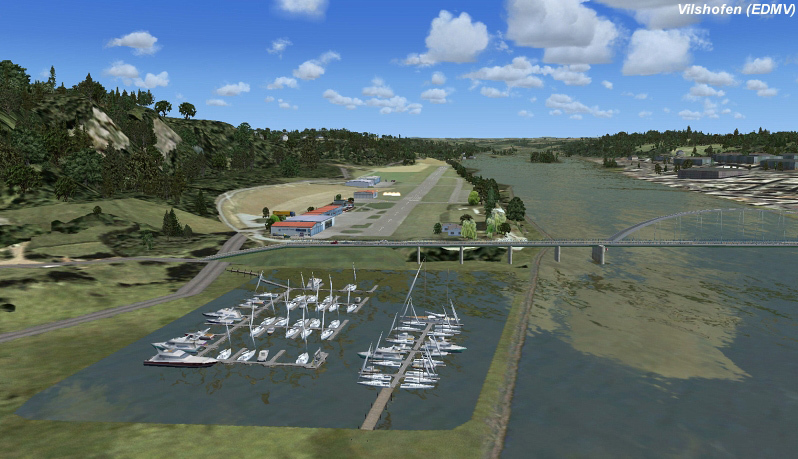 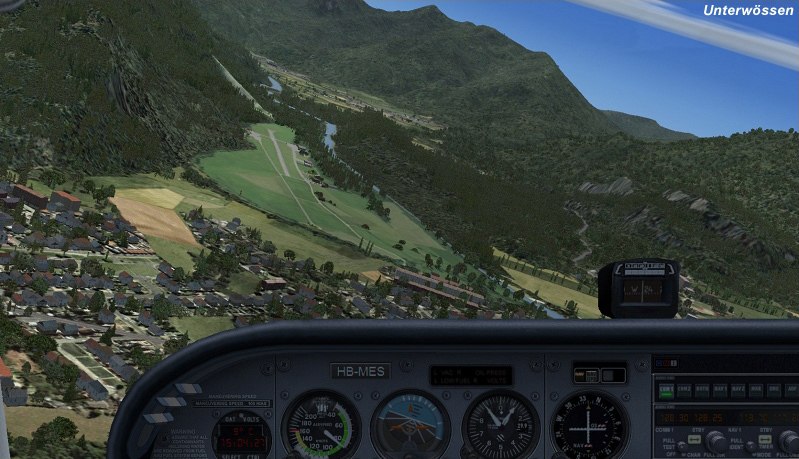 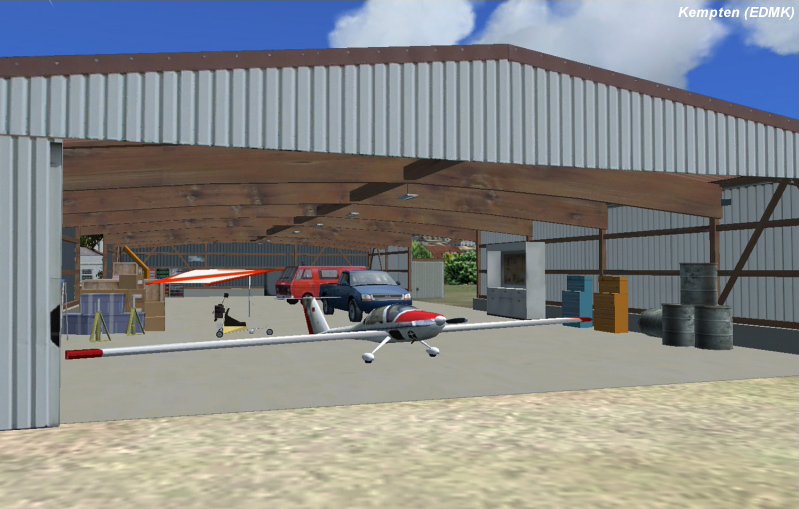 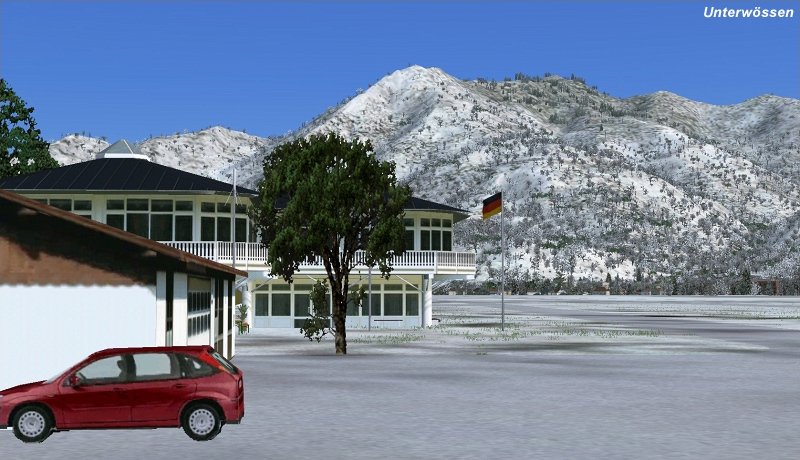 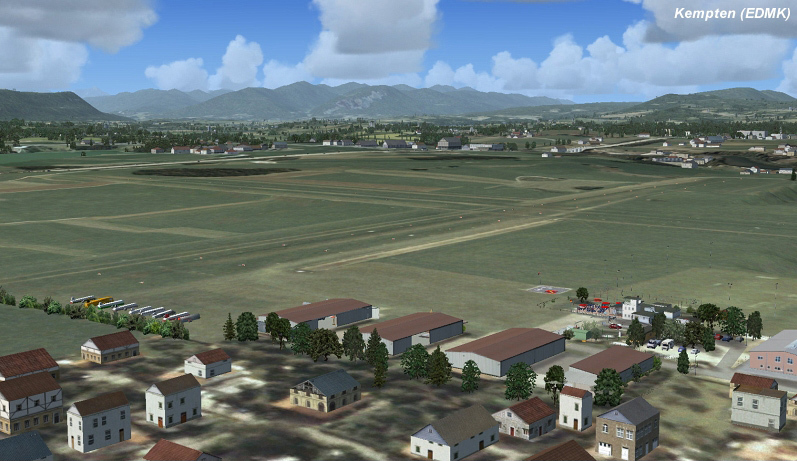 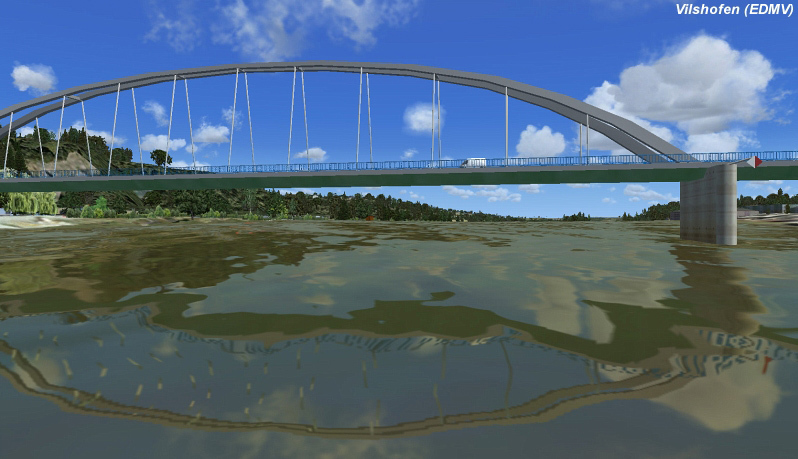 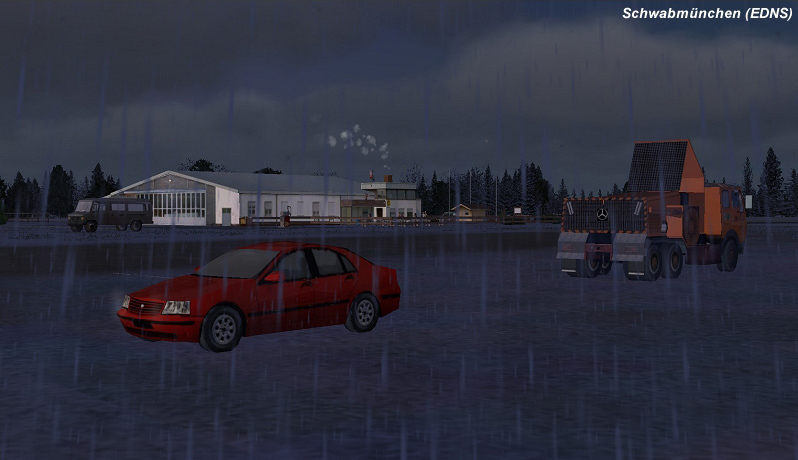 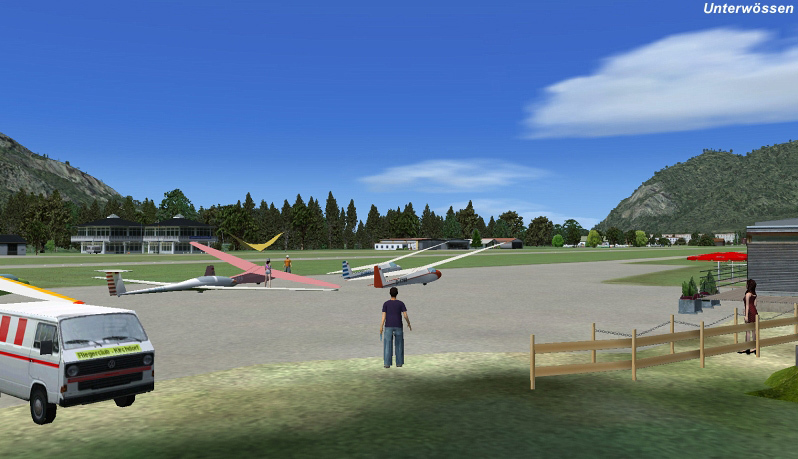 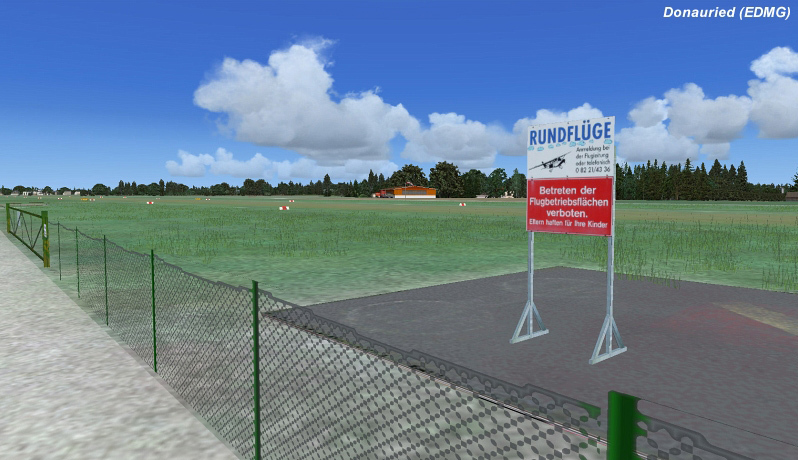 All airfields have been optimized for the VFR-Germany series for Flight Simulator X, but they can also be used without the VFR Germany series. 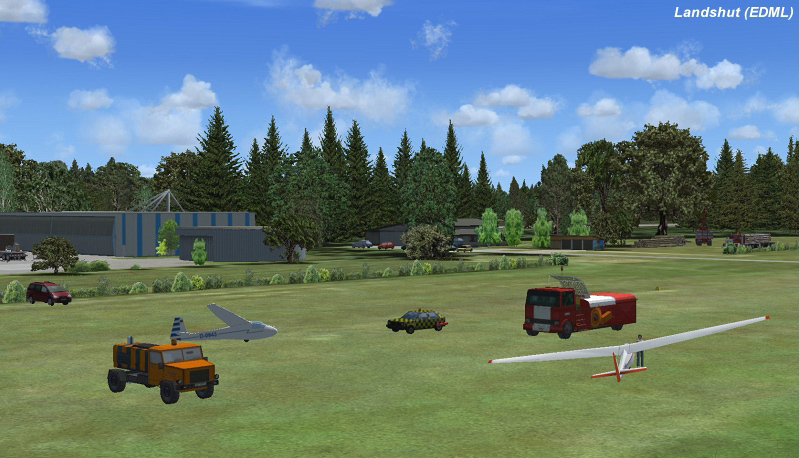 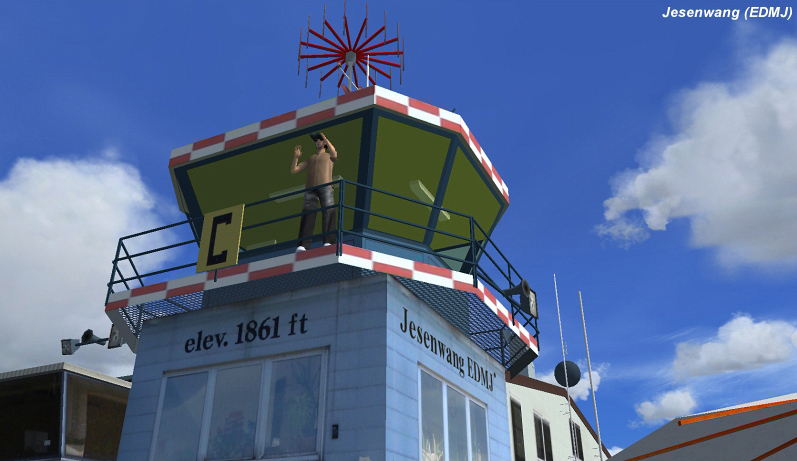 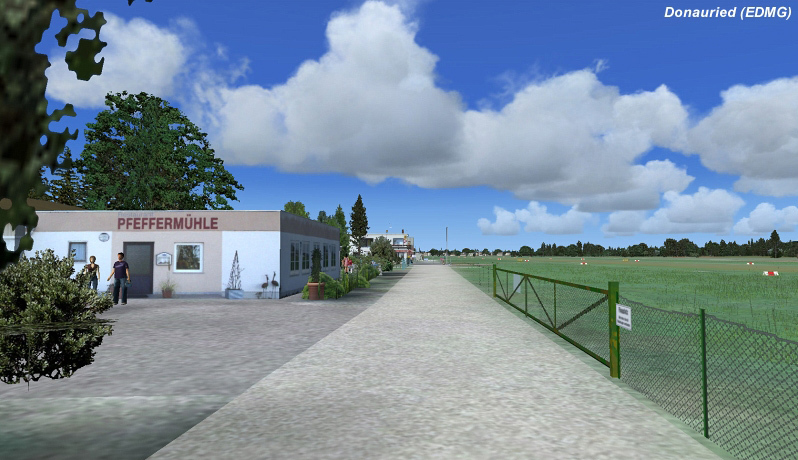 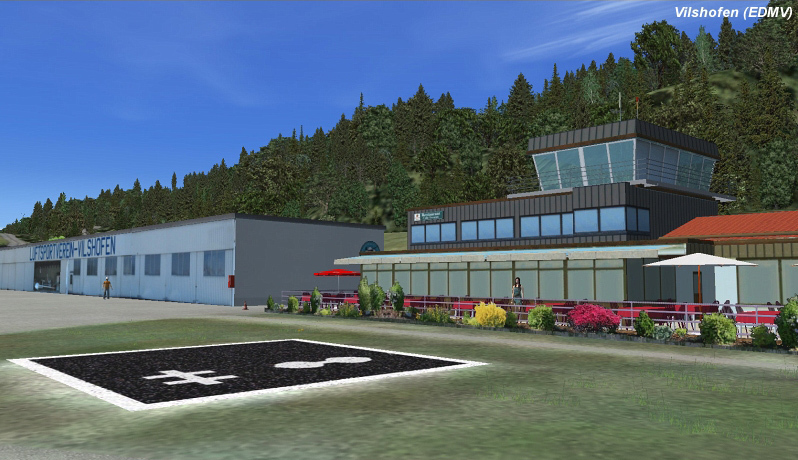 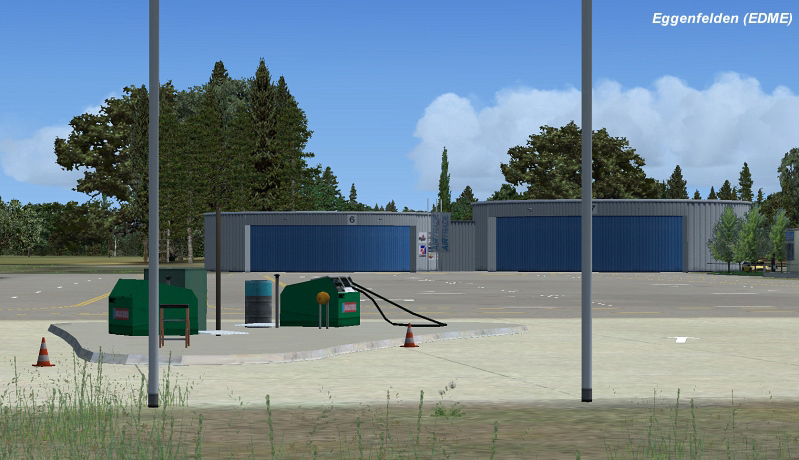 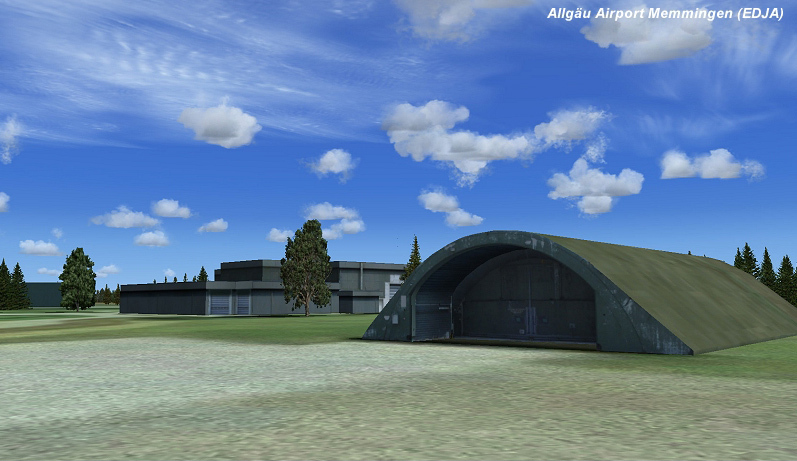 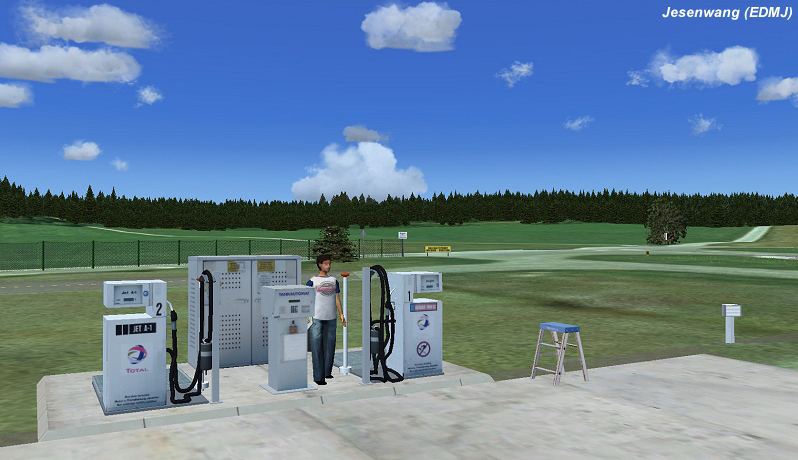 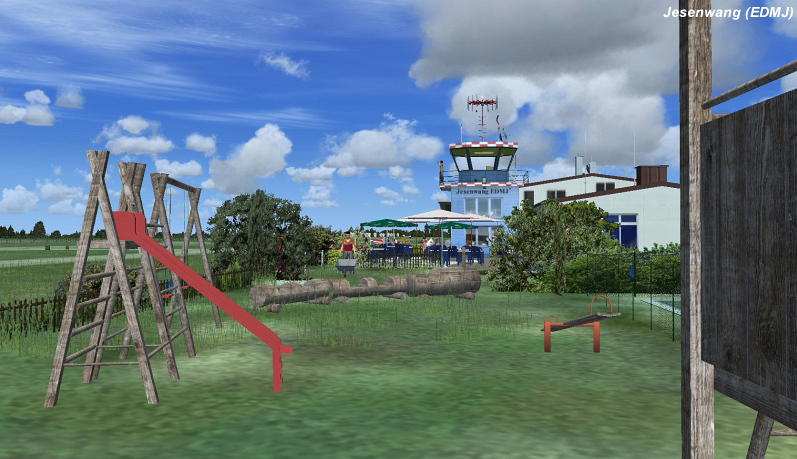 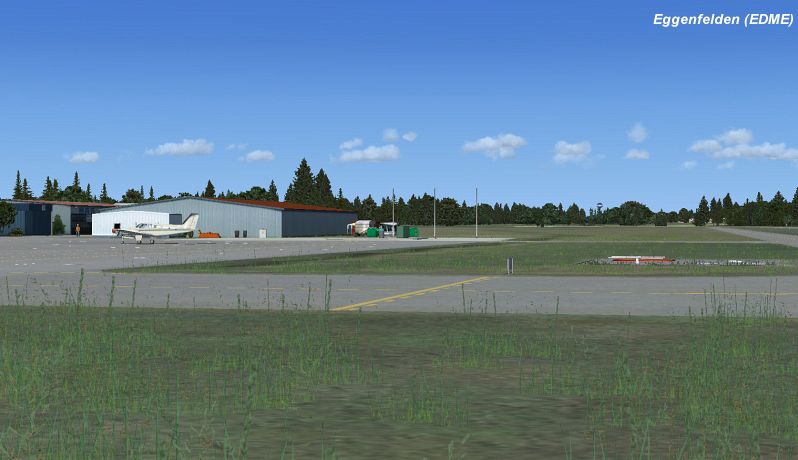 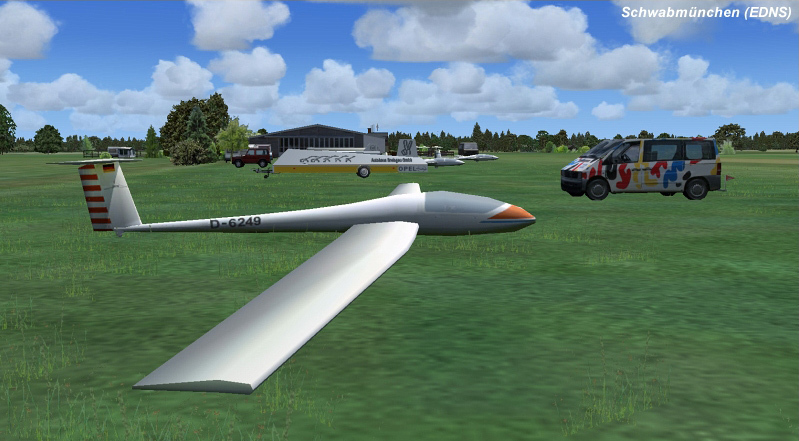 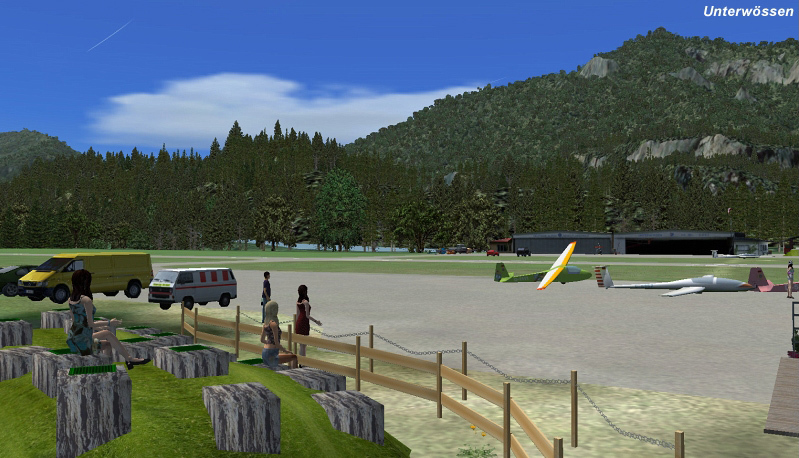 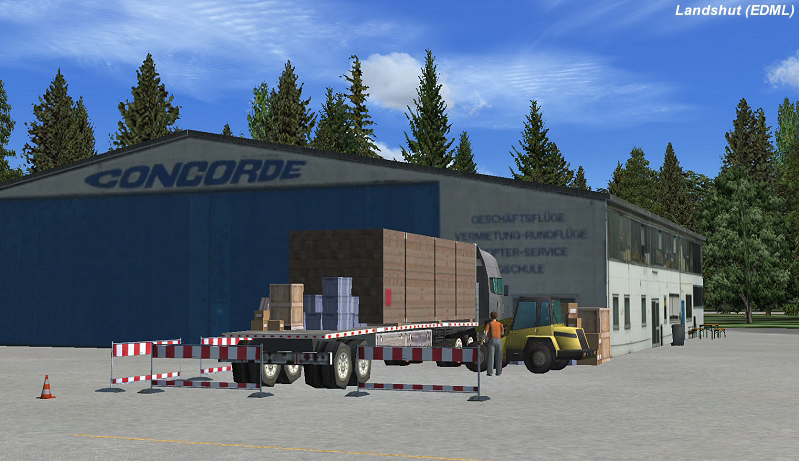 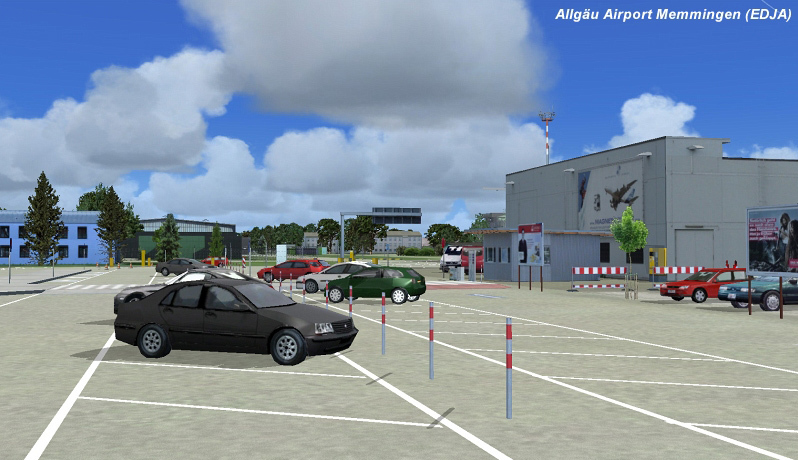 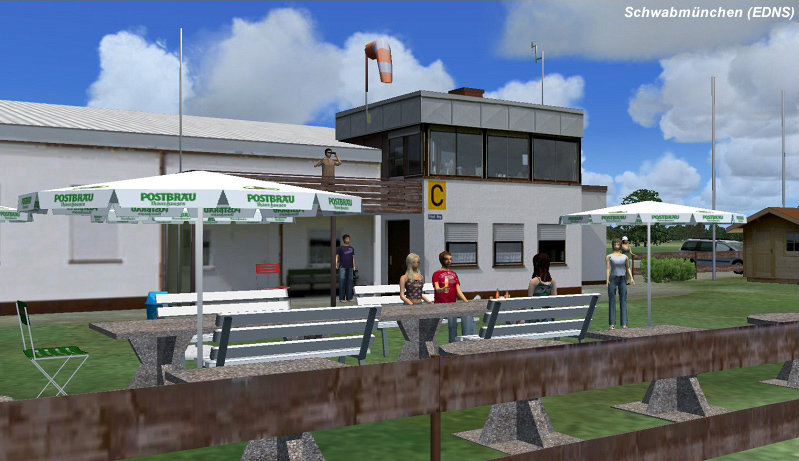 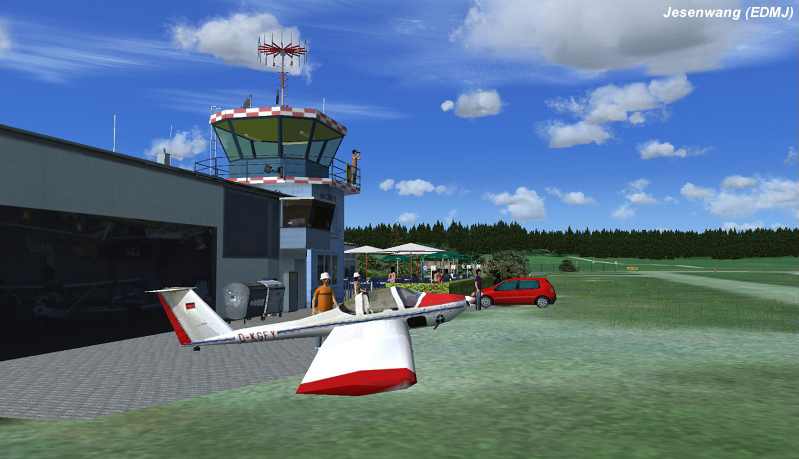 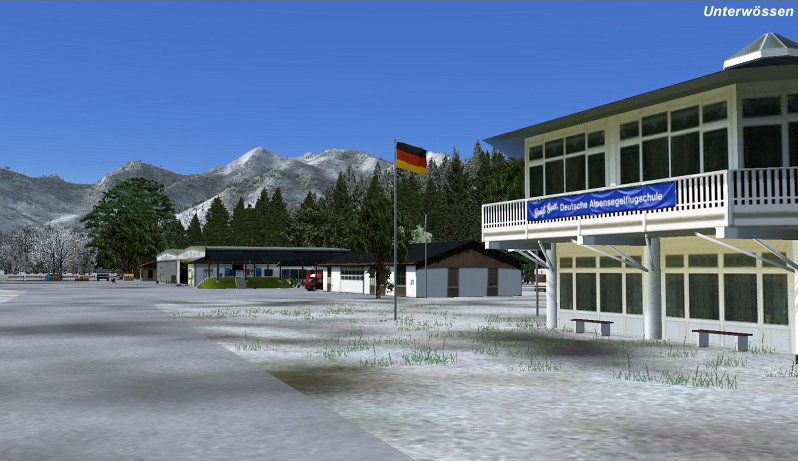 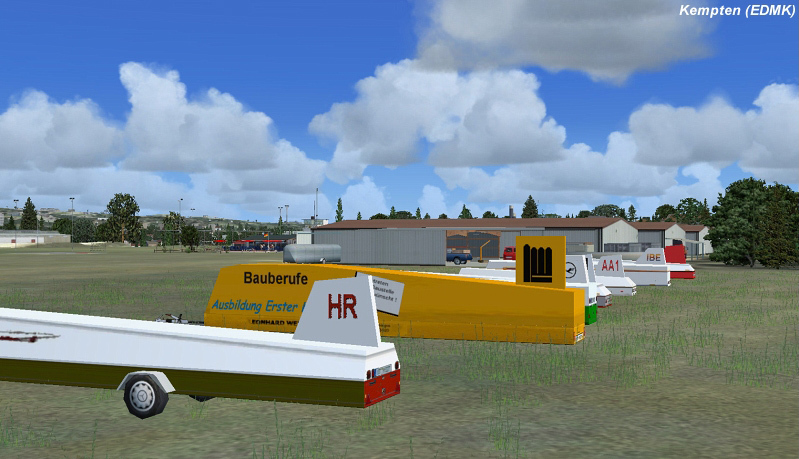 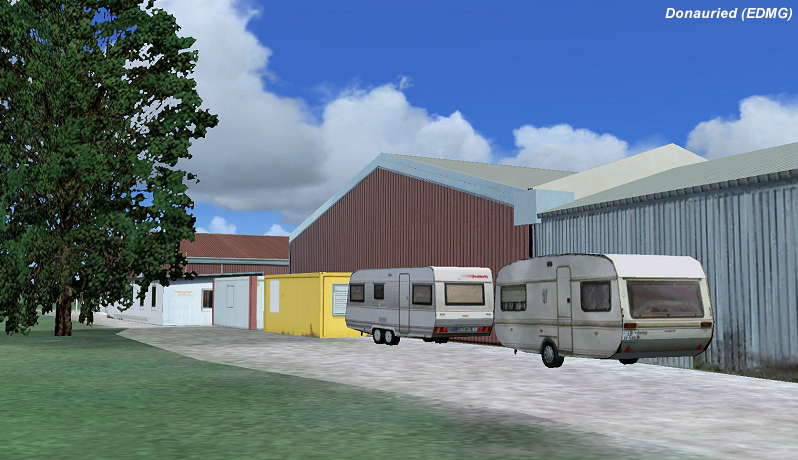 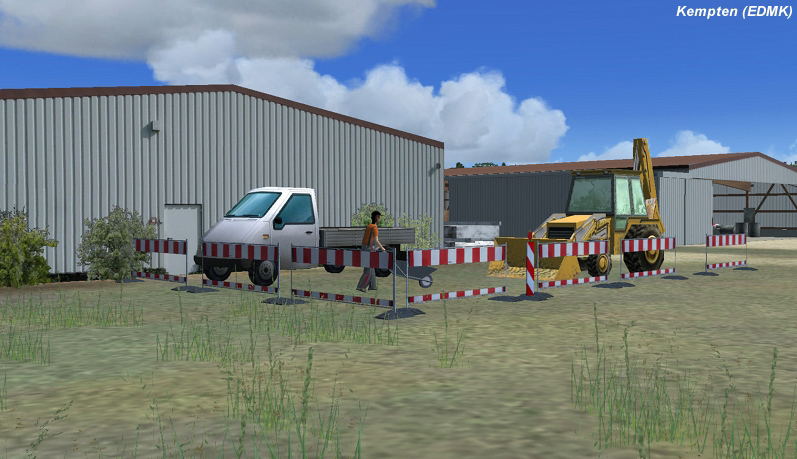 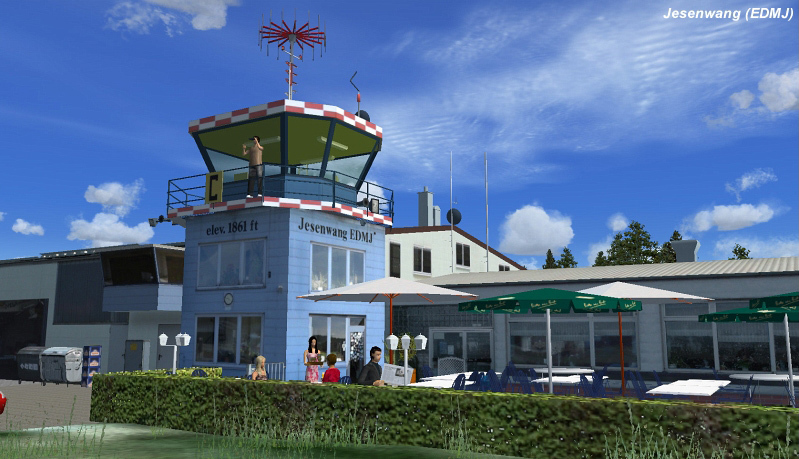 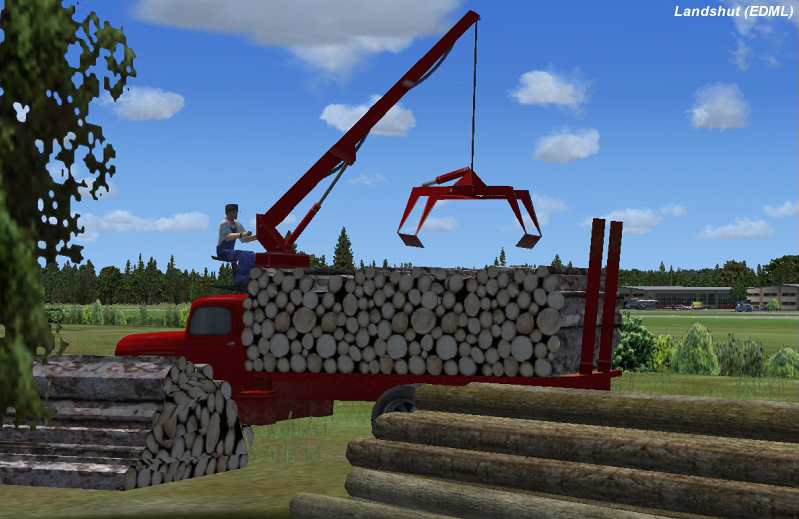 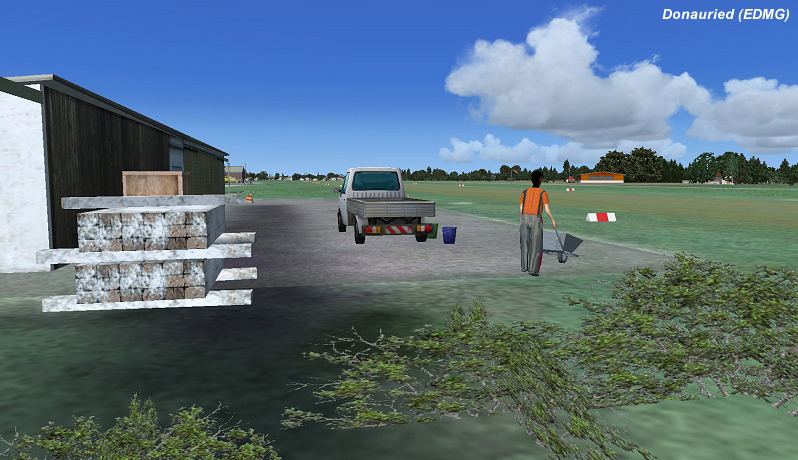 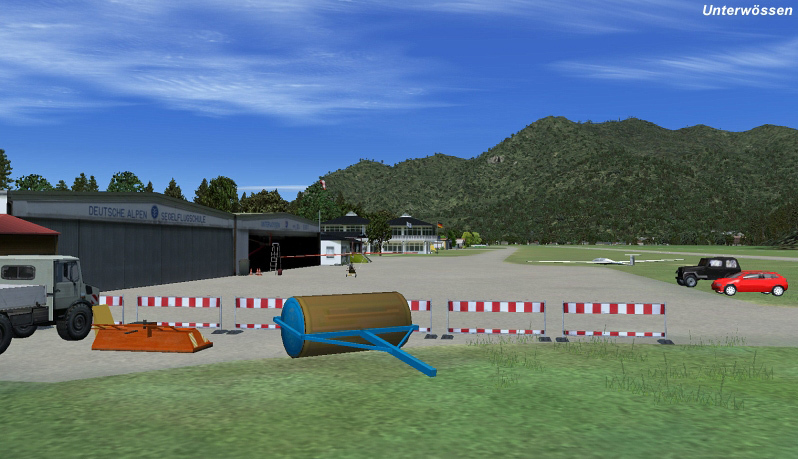 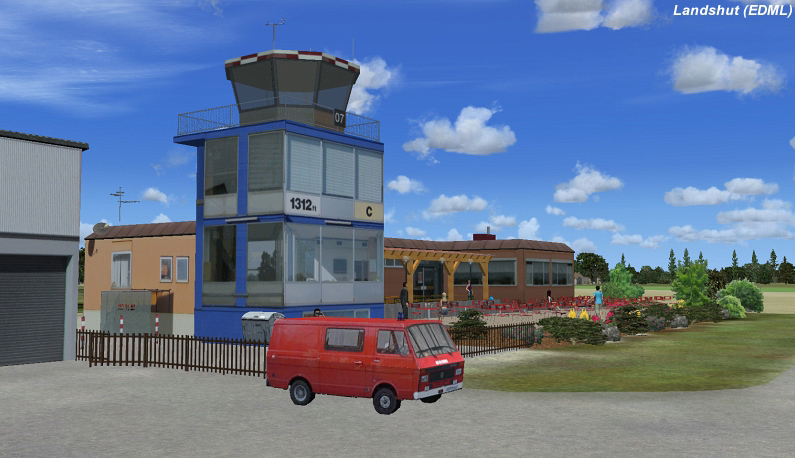 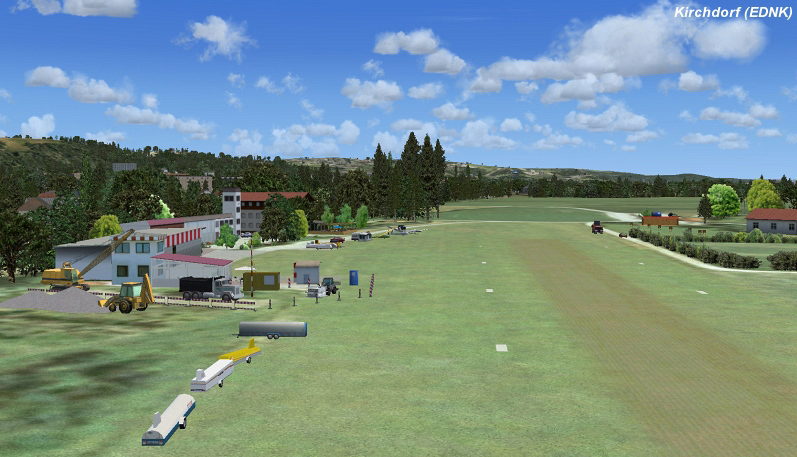 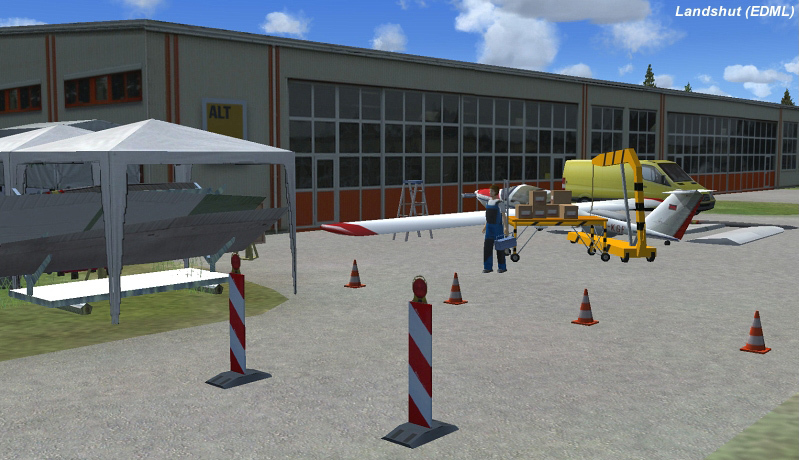 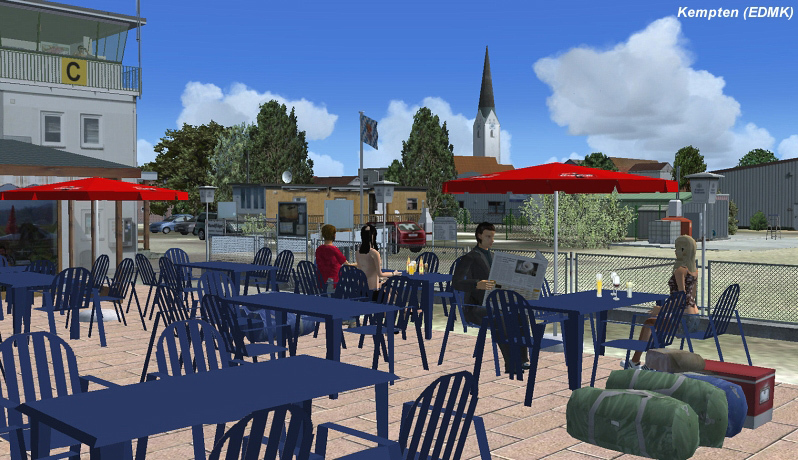 For all German Airfields 9 users: There will be an update available for all German Airfields 9 (Northern Bavaria) (online only via the Aerosoft Support page). 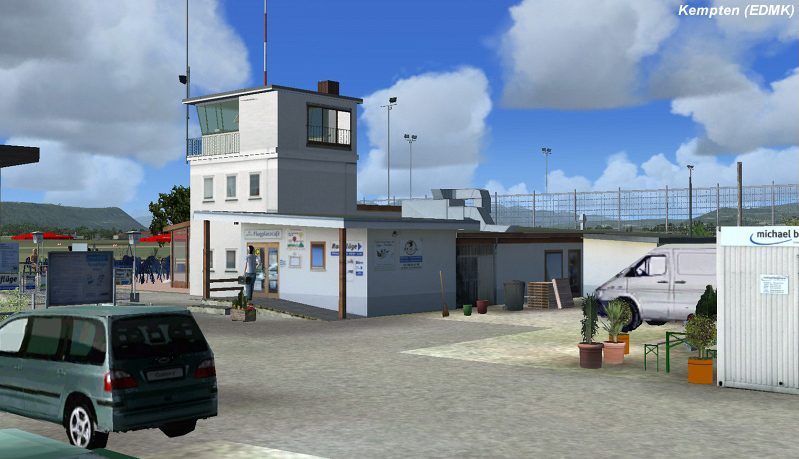 Liens supplémentaires vers "German Airfields 11 - Southern Bavaria"